What should you say to kids when someone they love dies? Should young children attend funerals? 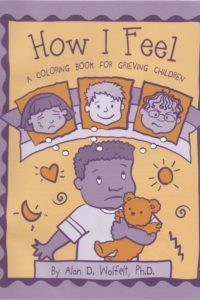 How might a grieving child act? 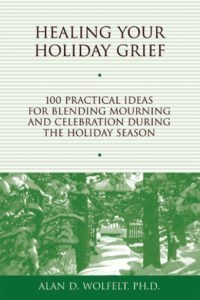 Why is the grief teenagers experience especially complicated? 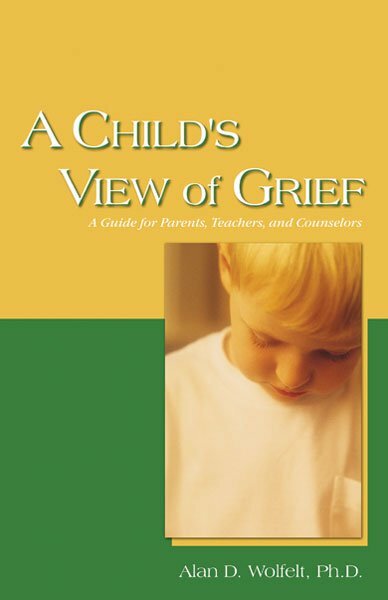 How can caring adults best help children and adolescents with their grief? 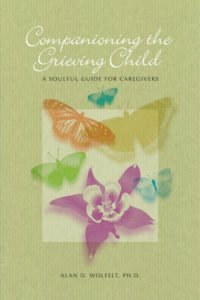 In this informative, easy-to-read booklet, Dr. Wolfelt explains how children and adolescents grieve after someone loved dies and offers helping guidelines for caregiving adults. 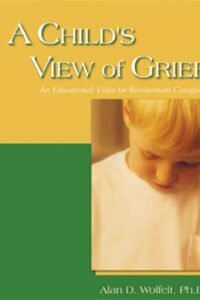 His message is that grieving children are especially deserving of an emotional environment of love and acceptance. 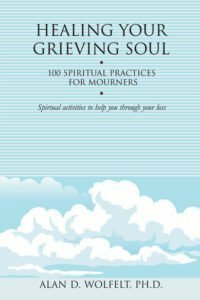 A must-read for adults who want to help the young people in their lives cope with grief and go on to become emotionally health, life-loving adults themselves. 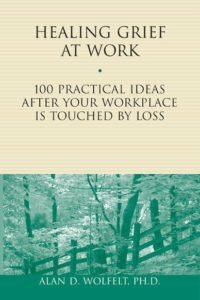 In use by hundreds of hospices and funeral homes throughout North America.